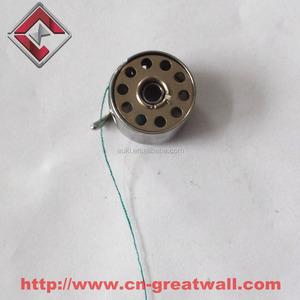 Nantong Zhongde Making Needle is a professional needle manufactory in sewing needle, knitting needle, knitting sinker and some other needles. Reply within 24 Hours Professional consultation service is available within 24 hours after receiving your feedback regarding the items that that you bought. Compensation Policy Any quality problem caused by our company side with enough evidence, we promise you that if could be re-produced for free. 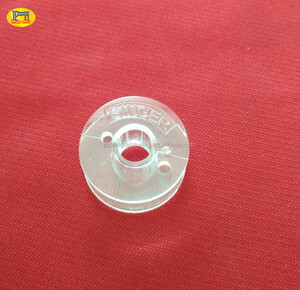 Singer Sewing Machine parts Plastic Bobbin Case 421325 We can offer almost 650,000 different sewing machine parts and accessories ( with good quality ) if there are some item you want to purchase but do not on our website ,feel free to send email to us, we will check if it is in stock and reply you within 3hours Himen universal trade limited is a hongkong trade company of sewing parts and accessories, we offer machine parts arround the world,and we have agent in Morocco ,Brazil, Ukraine ,USA We are one of the biggest sewing machine parts suppler in china, we own fanghua sewing parts&accessories factory and yaohan needle factory if there are any inquirys feel free to let me know we are sure our good quality ,cheap price and good service will make our good business relationships last forever feel free to send inquiry to us our reply will be within 3hours! 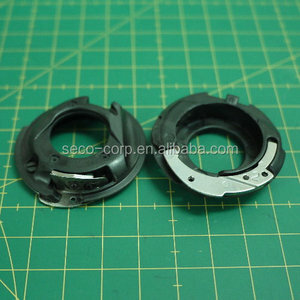 Alibaba.com offers 551 plastic bobbin case products. About 29% of these are apparel machine parts, 1% are electronic & instrument enclosures, and 1% are mobile phone bags & cases. 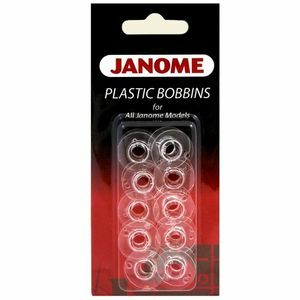 A wide variety of plastic bobbin case options are available to you, such as household, industrial. You can also choose from sewing machine, industrial garment steamer, and embroidery machine. As well as from bobbin & bobbin case, hooks. 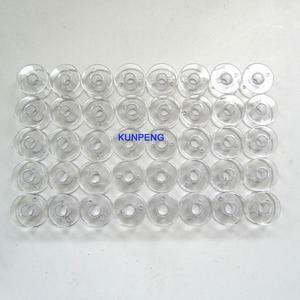 And whether plastic bobbin case is free samples. 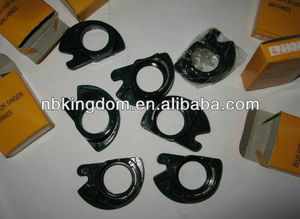 There are 551 plastic bobbin case suppliers, mainly located in Asia. 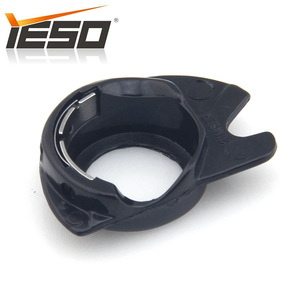 The top supplying countries are China (Mainland), Taiwan, and Singapore, which supply 88%, 10%, and 1% of plastic bobbin case respectively. 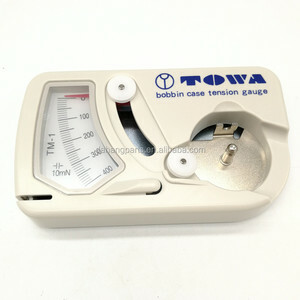 Plastic bobbin case products are most popular in Eastern Europe, Southeast Asia, and Western Europe. You can ensure product safety by selecting from certified suppliers, including 58 with ISO9001, 22 with Other, and 7 with ISO14001 certification.